Instead of anxiously wondering whether you have an unknown sibling or if you are really part Italian, here are 5 ways to keep up with your ancestry research as you wait. Your DNA results won’t give you all the answers you are looking for. If anything, they might raise new questions. A DNA test just helps you fill in some missing puzzles and discover new genealogical links. So it’s important that you do a lot more research beyond the cousin matches you’ll get on 23andMe or AncestryDNA. 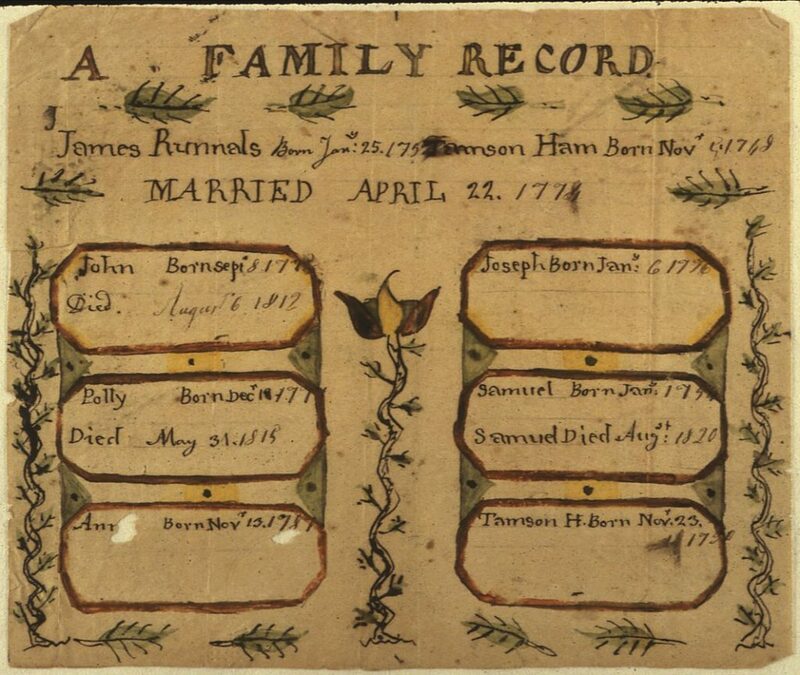 A good place to start is family records. See if you can get old marriage certificates, death certificates, business registrations, birth records and anything else pertaining to your family. You may have to ask your relatives to let you look through some of their family records. These records can help you pinpoint where a certain person was at a specific time and how they are connected to someone else. With this information at hand, your DNA results will be much more useful and clear. Another valuable source of information is your family members, especially the elderly ones. They can tell you family stories from two or three generations back, giving you crucial clues into your family history. Casually mention to your closest relatives that you’ve taken a DNA test and ask them if they are also willing to take one. DNA testing works best when you have a large number of matches from both sides of the family. If your grandparents, cousins and uncles or aunts also get a test, you’ll get a huge number of shared matches that can tell you a lot about your history and lineage. They can also help you build a bigger and more comprehensive family tree. Talking of family trees, get started on one before the results are out. 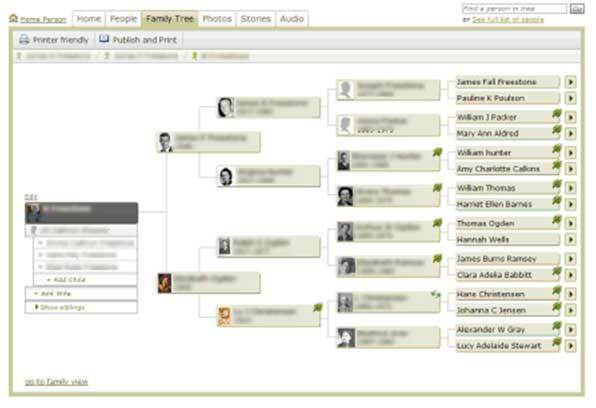 A family tree helps you visualize multiple generations of your family. You can collaborate with other family members to add more details to your tree. You don’t need your DNA results to start creating a family tree. Just look for a good family tree website and fill in the information you already know. I recommend Ancestry.com (especially if you are getting an AncestryDNA test). They have millions of members all over the world and billions of records you can search through to find missing clues about your ancestors. Note that the best Family Tree websites, including Ancestry.com, require a paid subscription. To get the best out of your DNA report, it’s important that you understand the basics about DNA testing. The reports are usually easy enough for anyone to read but your results will be more useful if you understand things like autosomal DNA, centiMorgans and mtDNA. There are many places to read up on ancestry and health DNA testing including our own blog. The website for the International Society of Genetic Genealogy is also an excellent resource. If you want to dive deep into the subject, see our top recommendations for the best books on DNA testing. I’ve also written some quick FAQs on genealogy testing as well as a DNA testing glossary for beginners.